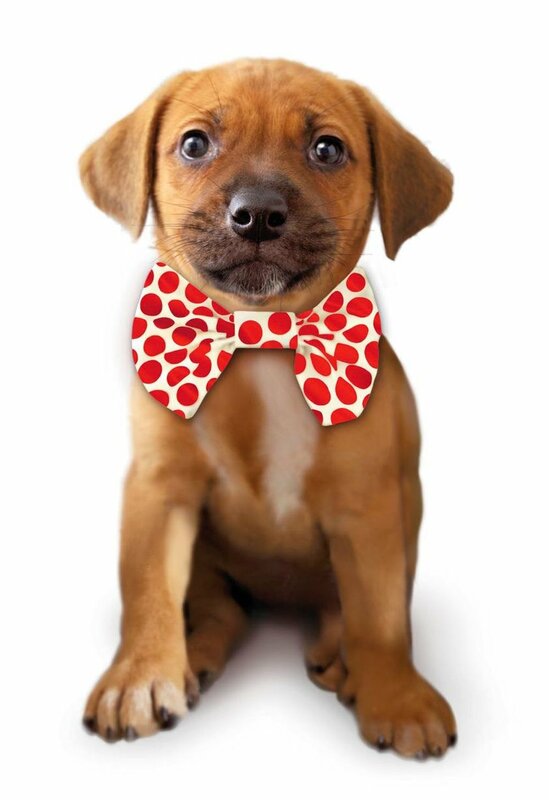 Seattle Puppyworks proudly presents a highly qualified staff who are passionate about puppies! Each of our PuppyPlay sessions are overseen by a certified trainer or instructor. Using methods based in the science of Animal Learning Theory, we adhere to the guidelines set forth for humane training by the SPCA, ASPCA, RSPCA, HSUS and the American Veterinary Society of Animal Behavior. Our staff stays current on cutting edge theory and provides a modern, science-based approach to training the companion dog. If you have any questions about our methods please feel free to contact us. A former Amazonian, Daylon is the onsite manager and co-owner of Seattle Puppyworks. Having an innate passion for high quality services and helping puppies succeed in life, his cheerful and hardworking dedication to the pups in our care makes all the difference. He is currently pursuing certification with the School of Canine Science (SoCS). He also works behind the scenes keeping our website shipshape, and manages the occasional office paperwork blizzard. Recognizing dogs as a lifelong passion, Erika started volunteering with the Seattle Humane Society. Here she continued to gain experience and insight, and decided to make canine behavior and training a full-time pursuit, enrolling and quickly graduating from the Northwest School of Canine Studies in November 2015. As a training professional her goal is to help bridge the gap between dogs and their owners, aiding both in developing the skills necessary to live full, harmonious lives in each other's company. Erika specializes in puppy training, helping young dogs with socialization and life skills needed to explore and thrive in our complex world. Traveling the globe extensively, Colleen has more photos of the canines and felines of other lands than of anything else. She loves all creatures but mostly dogs, and knows first hand that life is better traveled with a dog! So much so, she ended a long career in sales and marketing to become a dog trainer; graduating from The Northwest School Of Canine Studies, Fall of 2016. Her fur child rescue, a Boxer mix named Hank, is also called her personal trainer....they run, swim, hike, snowshoe, and paddle board together. Colleen is also a mother to two teenage human children, who often claim that Hank IS the favorite child. Colleen has been at Puppyworks since August of 2017. Her love for both people and pooches is a winning combo to the training world. Cara began her pursuit into the world of dog training when she adopted her first herding dog, Valoo. Realizing he could probably beat her in both physical endurance and an IQ test, she did heavy research on training and behavior in order to better understand and support her own dog. 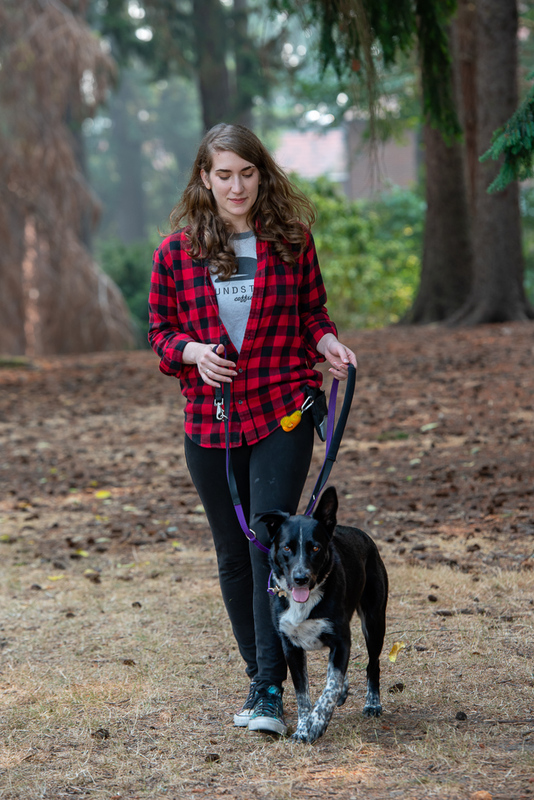 After volunteering at local rescues in her home state of California, Cara moved up to Washington and began an apprenticeship with Anne Smith at Dog Gone Good Training (DGGT) in Tacoma. After completing the apprenticeship and joining DGGT as a trainer, she attended the Northwest School of Canine Studies (NWSCS) in Seattle, and graduated with a Certificate of Canine Studies (CCS). She is currently working towards her second certification from the Certification Council for Professional Dog Trainers (CCPDT). Shelby discovered her love for dogs at a young age when she began working at her family run pet sitting business started by her grandmother, Paws N Claws in Pennsylvania. Here she met dogs of all shapes, sizes and temperaments; learning all about positive reinforcement training. She continued to learn about dog behavioral training by volunteering at local animal rescues for difficult to place bully breeds throughout High School. After graduation, she began working at a cage free daycare and boarding facility, Affectionate Pet Care, outside of Washington, D.C. While there, she gained experience in socialization and handling large playgroups. Throughout her life she has continued pet sitting through small, self run businesses across the country from Virginia to Oregon and many places in between. She also has experience on the medical side of animal care as a veterinary assistant and receptionist in Richmond, Virgina and here in Seattle. At home she enjoys spending her time exploring Capitol Hill with her two foster failures Mister Flynnigan and Princess Leia; going on hikes whenever the weather permits. She is not only interested in pet behavior and training, but also nutrition and health, pursuing a degree in Animal Science. Richard Major holds a Certificate in Canine Studies from the Northwest School of Canine Studies. His lifelong love of dogs paired with years managing a major urban dog daycare spurred his interest in cultivating a thoughtful, scientific approach to dog training and behavior that became Seattle Puppyworks. 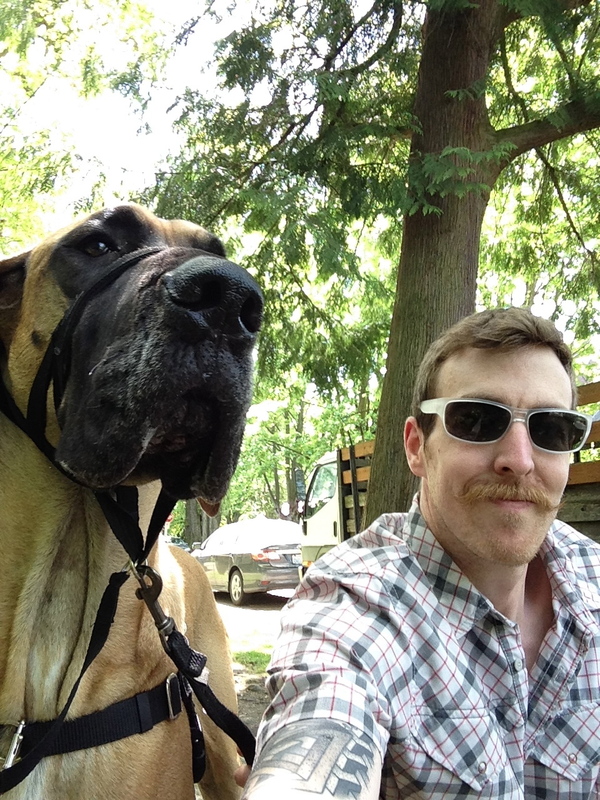 An avid, accomplished dog sports competitor, Richard’s unique perspective and interests made him a valued member of the Seattle Puppyworks team. 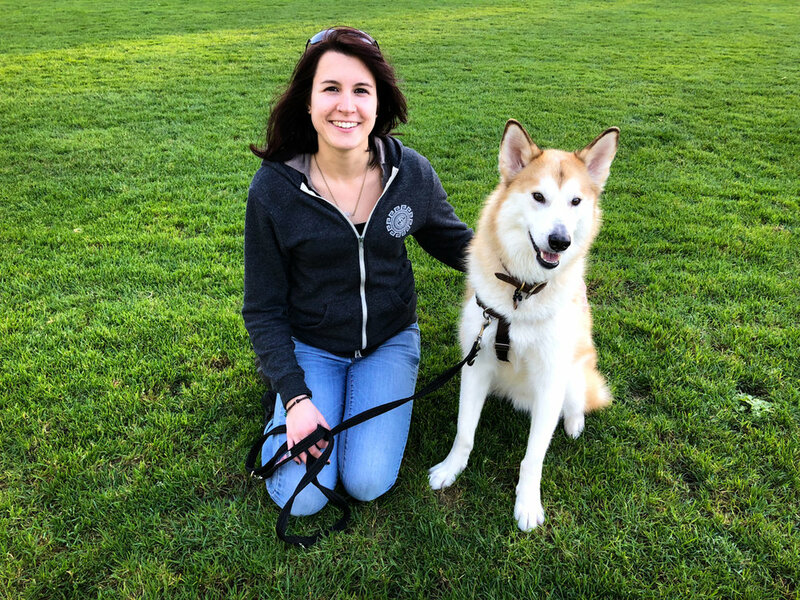 Aside from being a dog enthusiast, Melissa graduated class of 2015 from the Northwest School of Canine Studies (NWSCS), the respected Seattle area canine behavior-specific school. Here she received a Certificate in Canine Studies (CCS) under the prestigious instruction of Cristine Dahl, CTC. Shortly afterwards, Melissa was given the wonderful opportunity to mentor under August Henrich, CCS, owner of One Dog at a Time. During this time, she also worked as a Sound Puppy Instructor with Seattle Puppyworks while learning under Pam Barger & Richard Major, and growing her knowledge and experience with puppies. A year later, the opportunity was given to take up the torch and carry on the business as the new owner. With the help of Daylon, they are the happy curators of the best puppy trainer talent and information for their amazing clients! Melissa enjoys attending seminars on canine behavior, keeping up with respected authors in the field, and continuing her training education. Skye is a Seattle native who, years ago, dove head-long into an ocean of information in an effort to provide their dogs with the best life, learning, and enrichment possible. After moving to New Orleans, Skye made that personal commitment professional with their own animal care business before returning home to attend (and graduate from) the Northwest School of Canine Studies. Skye has since worked in private training, animal rescue, and urban dog daycare. They are excited to share nearly a decade of science-based education and experience in a way that encourages dog owners to give their dogs the most effective and positive training possible. In their spare time, Skye is an avid birdwatcher who loves exploring the city on foot and taking their dogs for bus rides about town. Laura began helping people with their dogs over a decade ago, while pursuing a doctorate in anthropology at Stanford. Although she's always been fascinated by canines and spent much of her childhood convincing her parents to get a dog, the idea of working with pups started as a casual search for a running buddy (she posted a Craigslist ad offering "Jogs 4 Dogs"). Later, one fateful day in 2008, she spotted a stray pooch bounding carelessly through traffic. She led him to safety, and he, predictably, charmed his way into her heart and home. Their serendipity put her back on the road to dogdom! Laura earned an MA in anthropology but declined the opportunity to continue fieldwork overseas, embarking instead on a career path based on the ever-evolving bond between people and dogs. She established Town Dawg, an outings and boarding business in Oakland, CA. After several years and a move to WA, Laura apprenticed and worked as a dog trainer/obedience class instructor at Issaquah's Riverdog Canine Coaching. With her boyfriend, Laura shares a troop of four spirited canines of mostly Pit Bull, Boston Terrier, and Chihuahua ancestry, ranging in age from 2 to 10 years. She credits her penchant for coaching and communications mainly to her days as an undergraduate writing tutor at Dartmouth, to her experience assisting professors in environmental studies and anthropology, and to the 5+ years she spent hosting a monthly talk show about ecological issues on KPFA Radio in Berkeley, CA. Laura resides on Tiger Mountain, where she continues to delve into scholarly matters via the latest reports from the flourishing fields of canine science. She also dedicates herself to arts and crafts that celebrate the culture of nature lovers and to the quest for inner/outer harmony. Farrah is a native Northwesterner who has always had a passion for animals. She grew up in a rural community amongst German shepherds, cats, horses, guinea pigs, and rabbits. Farrah began training horses and instructing new riders while she was in her teens. In 2005, Farrah decided to leave her previous career and throw herself into the professional world of working with dogs full time! Since then, she has held a large variety of positions in Seattle dog daycares including dog daycare general management, dog grooming, and assisting trainers. In 2009, Farrah assisted in dog training and dog obedience classes at a local training facility. This is when she became hooked on helping pet parents learn to better connect and communicate with their canine best friends! In 2016, Farrah graduated from The Northwest School of Canine Studies with a Certificate in Canine Studies. Since that time Farrah has worked in local pet rescues and is passionate about helping rescue pets find wonderful forever homes. Farrah’s training style revolves around building strong, trusting relationships between canines and their humans.